According to government statistics there are tens of thousands of incidents involving fires at industrial and commercial premises every year. Fires in the workplace occur for many reasons, including human error, improper storage of flammable materials and faulty electrical systems. Fires pose a serious risk to the safety of a business establishment and the people who work there. We offer a wide range of Fire Safety Equipment, a comprehensive selection of some of the most useful and in most cases necessary equipment so you can ensure that you are prepared for a fire emergency. With an emergency plan and the correct Fire Safety Equipment in place, you can confidently put safety first and provide protection for your company and your employees. See below for more information on Fire Safety, a buying guide and FAQs. Fire safety is extremely important in any workplace. When you own or manage a business, it is your responsibility to ensure that your workplace is in compliance with all mandated safety and health regulations, that you ensure the safety of your workforce and protect your business establishment. One of your main concerns should be fire safety, regardless of the type of business that you operate or the number of employees that you have. Have clear fire escape routes posted on every floor. Brief every employee on the procedures to follow in emergencies and the location of escape routes and exits. Make provisions for disabled employees. Install and maintain Fire Safety Equipment. We offer a complete range of Fire Safety Equipment to help protect your employees and your business if a fire occurs. It goes without saying how important fire safety in the workplace is. Navigate through our categories to find the right equipment for you. We are sure that you will find what you are looking for. Our selection of Escape & Evacuation Equipment offers you the products that you need to help you safely evacuate a building if a fire occurs, including escape route planning kits, escape route signage, and evacuation chairs which ensure that people who are less able can get to safety. We offer an extensive range of Fire Extinguishers which are a necessity in any workplace or home, our range covers devices to tackle all types of fire, including paper, wood, combustible metals, flammable liquids, flammable gases and electrical fires. No matter what type of facility you operate, we have a selection of Fire Alarms & Detectors to suit your needs, detectors designed to activate due to smoke, carbon monoxide level and even increase in temperature. In this category you will find complete systems to install in your workplace ensuring peace of mind to you and your employees that your work space has optimum coverage. To supplement these we also supply air horns and fire alarm boxes. 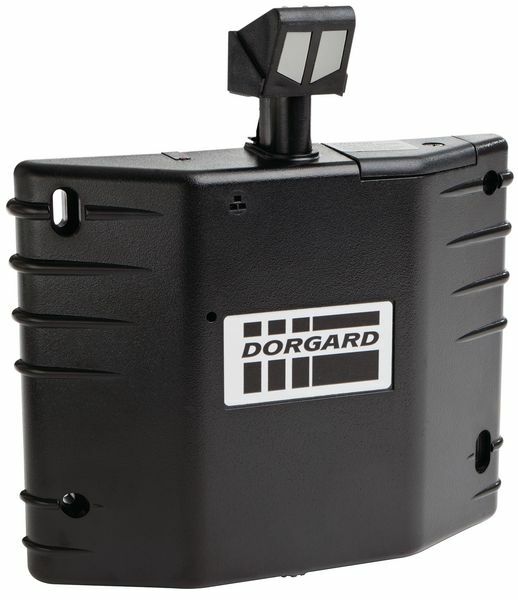 We have a selection of Fire Door Equipment for automatically closing fire doors in the event of an emergency, the most popular of these is the dorgard retainer, a well known and trusted brand, just one of many such devices that will keep your doors operational in the direst of circumstances, we also supply door seals, door closers, panic bolts and door stopper alarms that are activated when someone opens an emergency door. 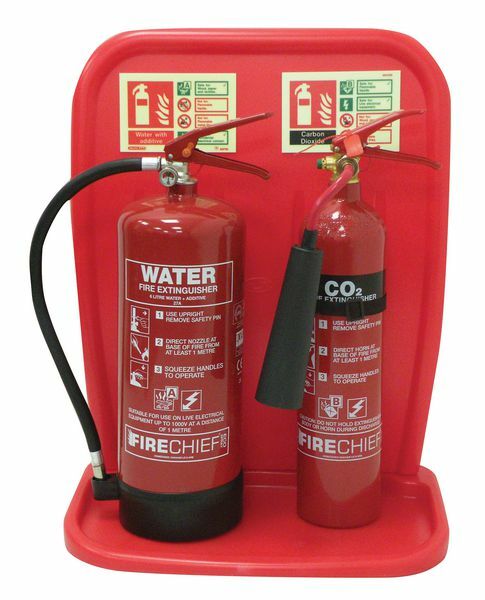 We also offer a selection of Fire Equipment Cabinets and Stands & Trolleys to store your Fire Safety Equipment, including fire hose cabinets, fire extinguisher stands and stocked fire evacuation stations. To provide the essential products required for your fire response personnel, we stock a selection of Fire Officer Equipment, including fire warden kits, glow sticks, emergency horns and emergency whistles. To keep track of fire incidents, to create risk assessment and fire evacuation plans, we offer a selection of Fire Log Books, these include document and log book holders, fire safety management packs and the resources necessary to record and implement your fire safety strategy. 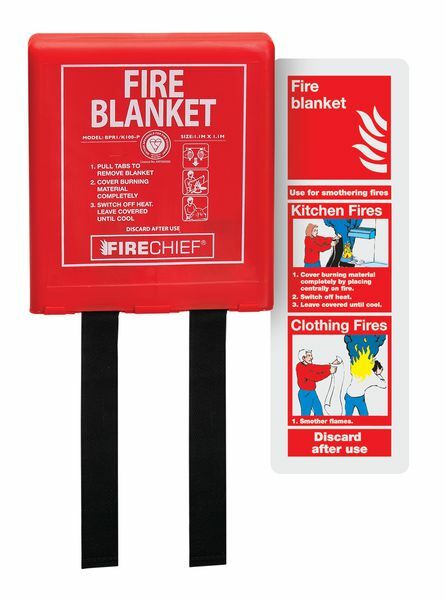 To help control localised fires, we offer individual Fire Blankets as well as kits that will enable you to tackle small fires at home or work with ease and confidence. No matter how safety conscious you are, there is always the possibility of an unexpected fire in your workplace. It is important to keep abreast of all relevant fire safety regulations and have the appropriate Fire Safety Equipment at your premises. Train your employees on fire safety procedures, and always keep your Fire Safety Equipment in good order. Why should I train my employees on how to use Fire Safety Equipment? If you train your employees on how to use Fire Safety Equipment, they will have the ability to deal with a fire emergency without confusion or panic. People will calmly leave the premises, while any employees designated to respond to emergencies will carry out their responsibilities properly. Without proper training, your employees and property in a fire emergency might be exposed to extreme risk. Which types of Fire Safety Equipment do I need? The specific types of Fire Safety Equipment that you need will depend on the type of industry that you are in and the characteristics of the building where your business is located. You should undertake a risk assessment of your business to determine the best locations to situate your Fire Safety Equipment. Which Fire Safety Equipment regulations and legislation should I be familiar with? There are many resources online that outline your legal responsibilities when it comes to fire safety in the workplace. The regulatory reform order 2005 which covers general fire safety is of major importance in this regard. For those working around hazardous chemicals that with misuse can lead to fires, the dangerous substances and explosive atmospheres regulations 2002 (DSEAR) is essential knowledge to ensure that you comply with safety directives. The Health and Safety Executive have a wealth of knowledge and a comprehensive guide to fire safety in the workplace, they outline the expectations and responsibilities of the individual when it comes to preparing for and dealing with fires at work, this is discussed in depth on their website.